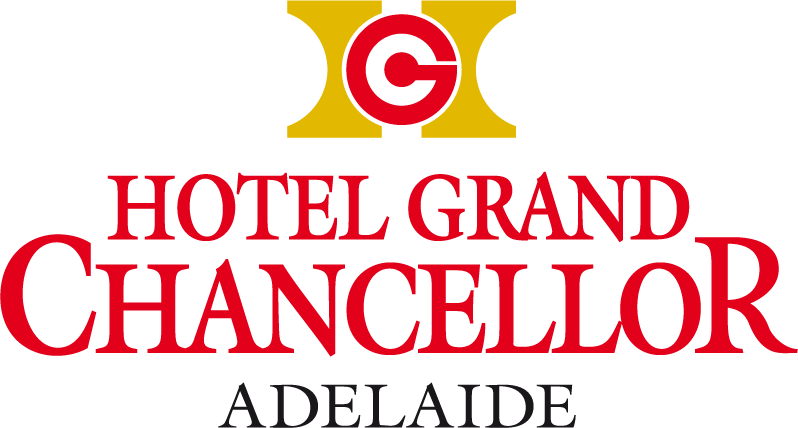 Complete your experience with one of with many available hotel facilities at Hotel Grand Chancellor Adelaide. Don’t let travel interfere with your exercise regime. 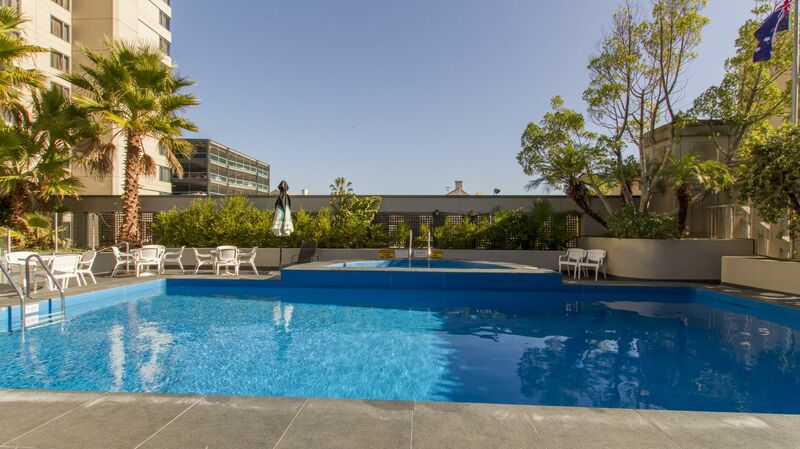 For the convenience of our fitness-minded guests, and the delight of those who enjoy lounging by the pool, Hotel Grand Chancellor Adelaide on Hindley offers a well-appointed hotel gym, outdoor swimming pool, spa and sauna. Start your morning with a weight and cardio session or follow a day of meetings or sightseeing with a relaxing sauna or dip in the pool. Towel service is offered poolside and in the gym. Personalise your stay at Hotel Grand Chancellor Adelaide on Hindley. Contact the Concierge to arrange a tour of the Art Gallery of South Australia or help with directions to the river or Botanic Gardens. China Ready & Accredited organisations have a ‘special something’ that Chinese people look for when dealing with new businesses; official endorsement. This approval is a great comfort for Chinese buyers, and is part of a tradition that goes back thousands of years to the days when Chinese merchants had inscriptions over their doors identifying them as providers of trusted products and services.